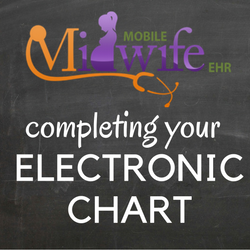 In order to serve you better, I use an electronic health record so I can instantly access your chart from wherever I am. Please use the link below to complete your information including your medical and pregnancy history. It’s completely secure and safe. If it isn’t working for you, don’t be afraid to let me know! Please visit the following link. You may be required to download Silverlight or the Mobile Midwife app depending on the device you use. 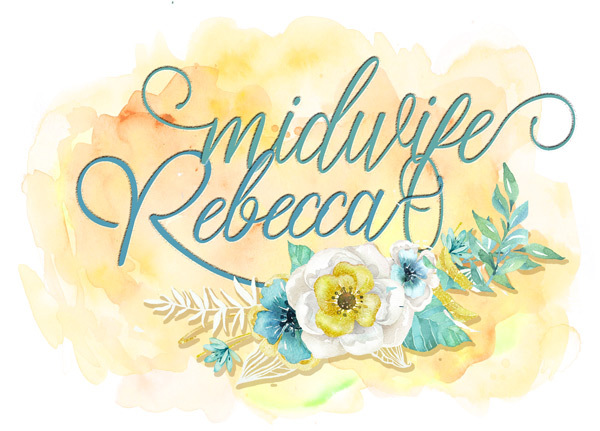 If using the app, my practice name is Midwife Rebecca. No need to sign any documents, we will do that together at our first prenatal! 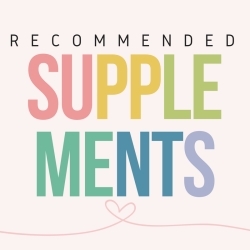 Here is my list of recommended supplements. They are much more affordable if purchased online, especially if you have Amazon Prime and use Subscribe and Save. If you subscribe to 5 items delivered at the same time, you save 15%! 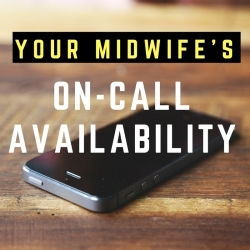 24/7 Emergency Availability: Your midwife is available for emergency care 24/7. Should any concerns arise in pregnancy or when labor begins, directly contact your midwife via cellphone and she will respond. 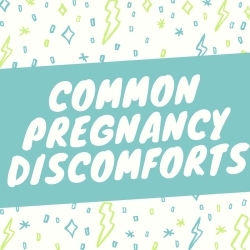 Examples: regular contractions or cramping, water breaking, fever, significant pelvic or abdominal pain, severe headache, severe swelling, blurry vision, vaginal bleeding, baby isn’t moving, severe dehydration, etc. 7 am – 10 pm: (Weekdays and Weekends) Available to assist with non-emergent situations which can’t wait until normal business hours. Examples: Flu, UTIs, significant discomfort, moderate swelling, moderate headache, emotional support, etc. Monday-Friday, 9 am-5pm: Please reserve all business discussions and questions which are not urgent for normal business hours. I have to check my phone 24/7 because I am always on call, and it can take a significant amount of time away from my family when I have to respond to trivial phone calls and text messages constantly. Examples: billing questions, mild discomforts and pain, questions about care, appointment scheduling, etc. Contact me via email: expect to hear back in 1-3 days. Contact me via text: up to 2 hours. Back aches, sore breasts, UTI’s, yeast infections, shortness of breath, nausea, vomiting, heartburn, constipation, hemorrhoids, gas, bleeding gums, Braxton Hicks contractions, headaches, fatigue, itching skin, leg cramps, moodiness, sleeplessness, round ligament pain, stretch marks, varicose veins, vaginitis, water retention, and weight gain. Click here to download.